Are electronic cigarettes good or bad for you? The market for electronic cigarettes has grown considerably in the last years. Although it is not classified by regulatory bodies as a smoke cessation product, smokers are turning to e cigarettes as an alternative to tobacco products. 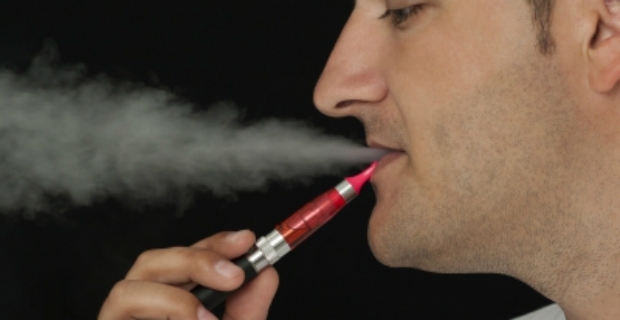 We take a look whether electronic cigarettes are good or bad for your health and well-being. If you are one of those people making the switch to electronic cigarettes, then you must be convinced of its benefits. Whether electronic cigarettes are good or bad depend on how you perceive their effects. Smokers puff cigarettes because of the need for nicotine. Nicotine keeps them awake, raises energy levels and improves concentration. E cigarettes allow you to control the amount of nicotine you vape. Those who just need to do something with their mouths can also use flavoured liquid. In a way, there is leeway to control the amount of nicotine that you put in your body. Cigarette smoking is an awful habit with bad odours. If you smoke, then you must know how the cigarette smell can contaminate everything from your hair and clothes to your curtains and ceilings. Vaping e cigarettes is completely different from smoking where combustion takes place emitting awful smoke and carcinogenic chemicals. E cigarettes are smokeless giving no odours. E cigarettes are practical to carry and there is no mess associated with it (ashes and filtres). In addition, you don’t have to worry about giving your smoke to others as it is smokeless. According to NHS UK, a smoker can spend anywhere from £45 after a month of smoking to £5,476 after 10 years which is a lot of money. The initial investment for e-cigarettes may be high because you will be purchasing the e-cigarette holder, charger and the cartridges, but in the long run this will turn out cheaper than tobacco smoking. Alas, there are no sufficient and conclusive studies to prove or disprove that electronic cigarettes are good or bad for you. On the bright side, no study has so far indicated that e cigarette smoking is worse than tobacco. However, the nicotine inside it can also be addicting and there are withdrawal symptoms associated with it. Studies do show that e cigarettes give off a lower number of harmful chemicals than traditional cigarettes. However, since it is a recent thing, no study has yet to be undertaken regarding their long term effects and the risks involved whilst vaping.